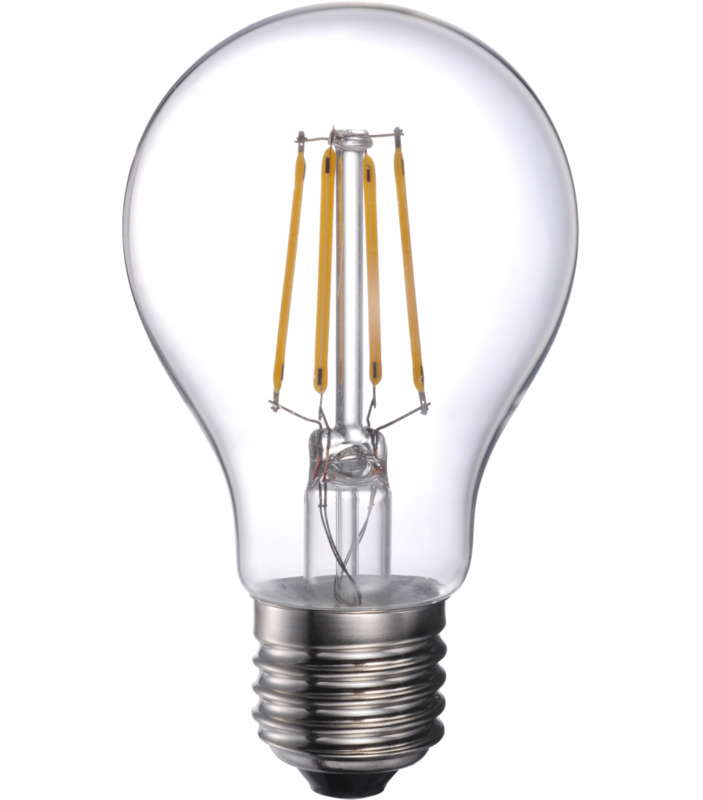 The LED Filament Light Bulbs offered by ALLED are targeting all households throughout the United States that are looking to reduce the amount of energy they are wasting month after month. 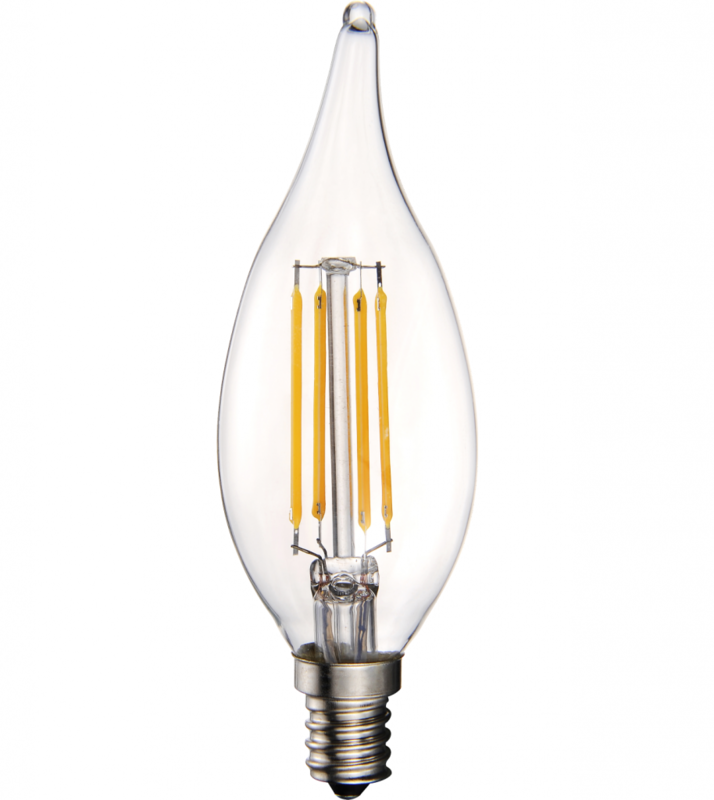 With the very low wattage bulbs, they do not sacrifice the amount of light produced. 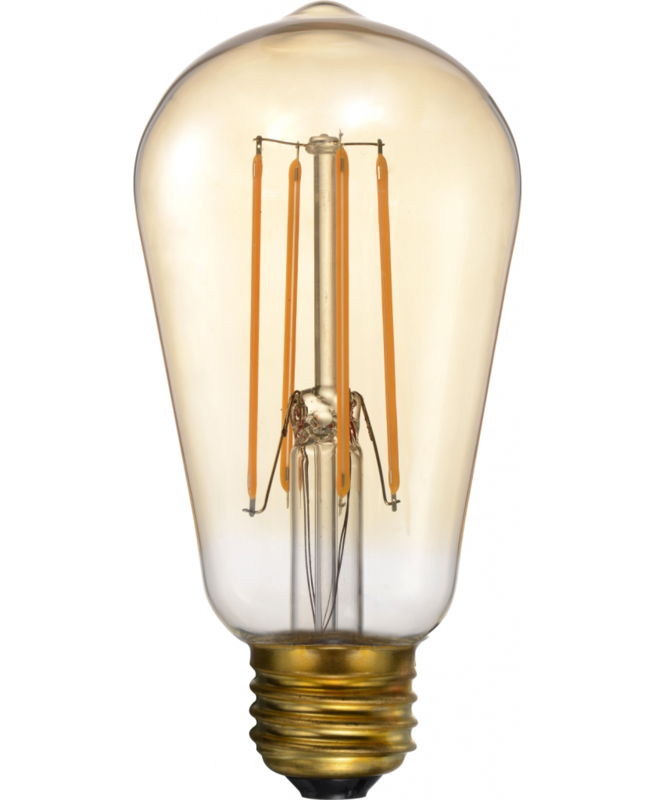 These bulbs look just like the traditional counterparts, such as the famous incandescent light bulb. 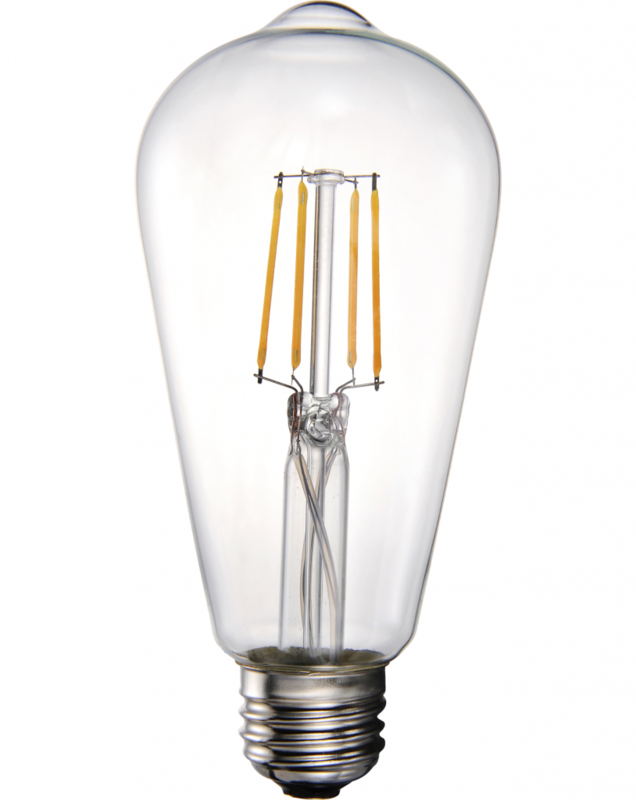 There are numerous shapes and sizes now available in the filament style.